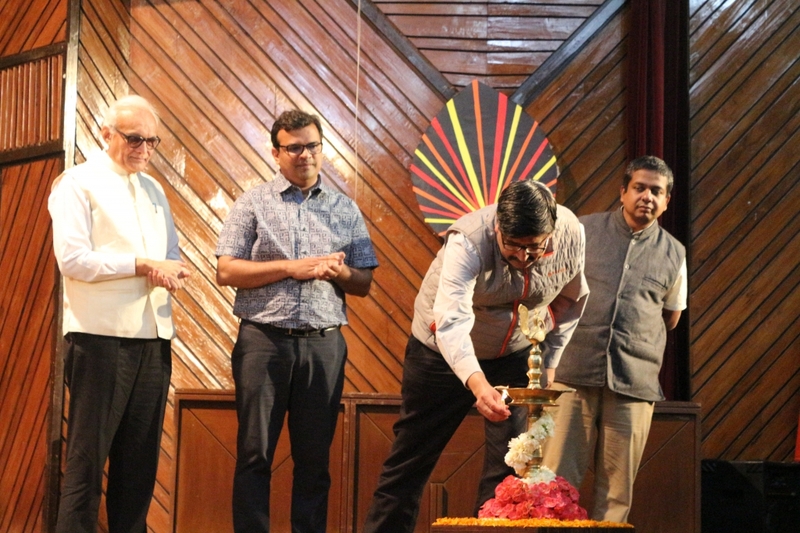 IRMA organized its annual alumni reunion Milaap, on 26th and 27th January, 2019. The two-day event saw vibrant participation of more than 150 alumni from across PGDRM batches, working in diverse sectors around the world. 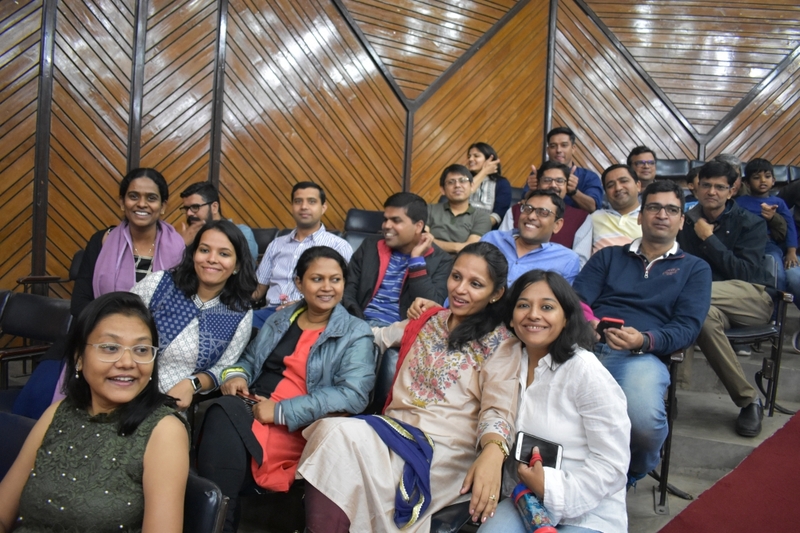 Milaap 2019 commemorated the revisit of two featured alumni batches to their alma mater - the 8th PGDRM batch celebrated 30 Saal Baad (Thirty Years Later) while the 28th PGDRM batch for celebrated 10 Saal Baad (Ten Years Later). The two days of the event saw vibrant cultural and sports activities. The alumni present also interacted with the participants from the current batches of PGDRM, sharing their rich experiences of IRMA and life after IRMA. 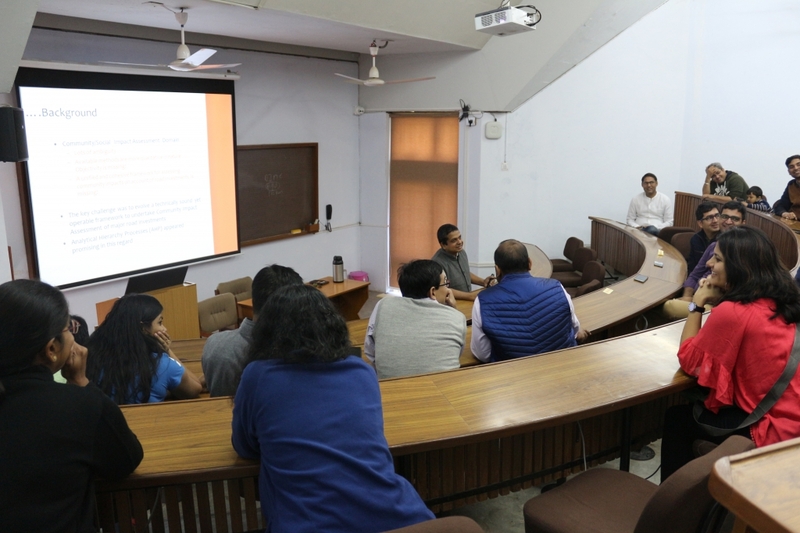 Continuing the tradition of Milaap, there was a rich and engaging interaction between several alumni and the faculty members as well. 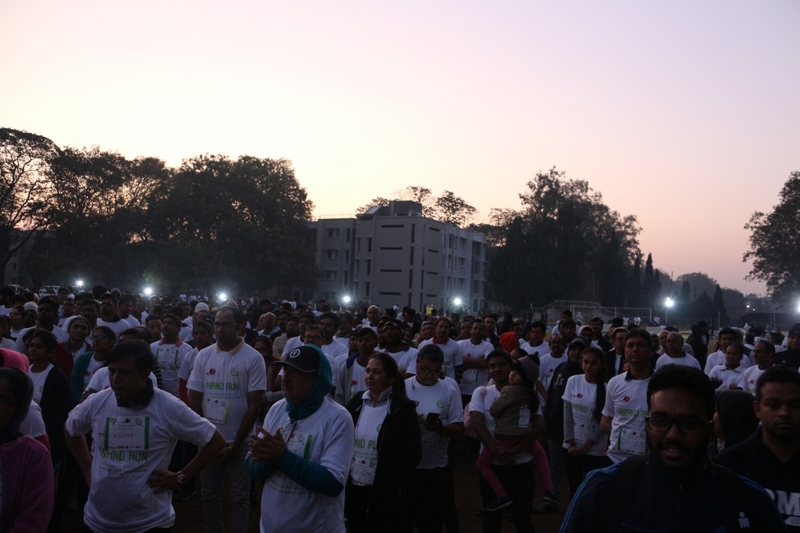 On 27th January, IRMA organized its annual Anand Run. 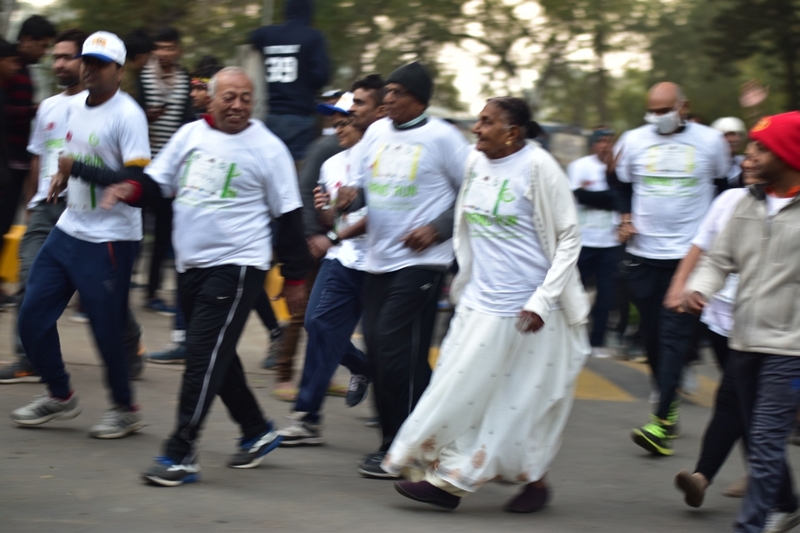 A record 1500 people registered for the run which comprised of two stretches; 6 km and 10 km and over 1100 people across ages participated in it. 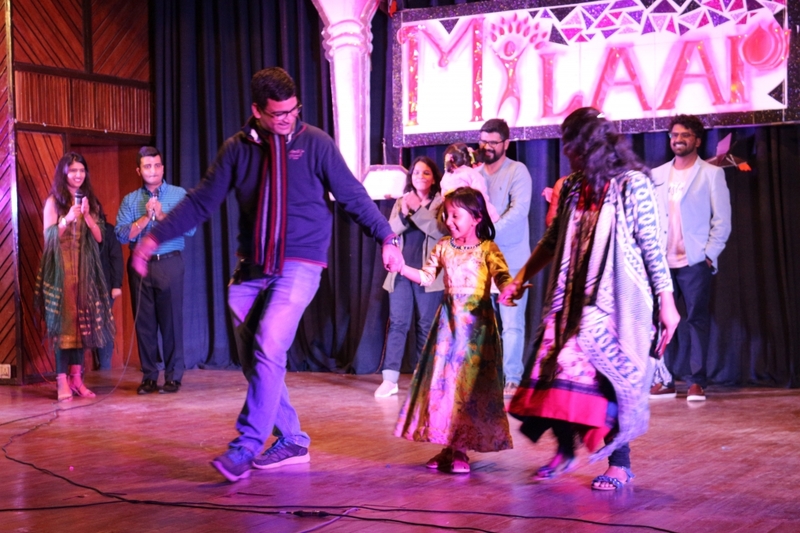 Milaap and Anand Run were organized by the most recent batch on campus, PGDRM 39, which is currently pursuing its first year.